These bumps will test you to the limit, but that is just life! 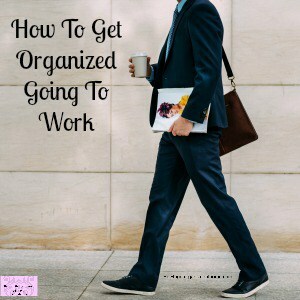 Learning to plan and become organized isn’t easy, there are lots of moving parts that you will need to juggle, it is best to start slow and increase what is organized and how you do it! Work out if you like to have everything electronic or paper, you might find a happy mix with both! I love paper planning but I do use some electronic planning too! 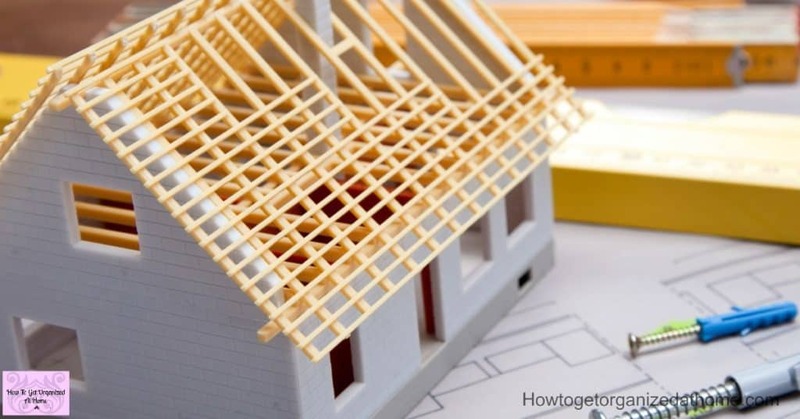 You will never find the perfect planning tool, you will have to make some adjustments and accept that the system you use will have its floors! It’s a part of the fun of the process! The key here is writing things down, noting when you have to do things by, deadlines are only great if you stick with them! If you just move them to suit you, it isn’t working! You have to find a way to plan your tasks into your day, you have the same amount of hours as everyone else, and you just need to plan what you do and when! Getting your time management right is hard, especially if you have a lot of things to do during the day! I find this the most difficult, time can slip away without me noticing that it has gone. One minute I am just sitting down to work and then my phone is alerting me to lunch! Yes, I do set a reminder for lunch otherwise I could work straight through without realizing! I am currently trying the time blocking method, this helps me finish off a task in a set time, it means I’m not being distracted and I can concentrate on the thing that is currently in front of me! Is it working? It is work in progress, I do slip up, I put too much into my day and then struggle, so even when you are practicing there are times when you need to sit back and assess how things are going! Getting your home organized is another matter entirely, you have to work out a system that allows you to tackle your cleaning, ensure that items all have a home and for every member in the home to follow the rules! This is why it is important to go slowly, not to shock the whole house in one go, introduce new things gradually and take your time! After all, you need about a month for you to remember new routines or schedules so take it slowly and show them how you want something to look, rather than expecting them to know what you want! The best tips for getting on top of organizing is taking it slow! 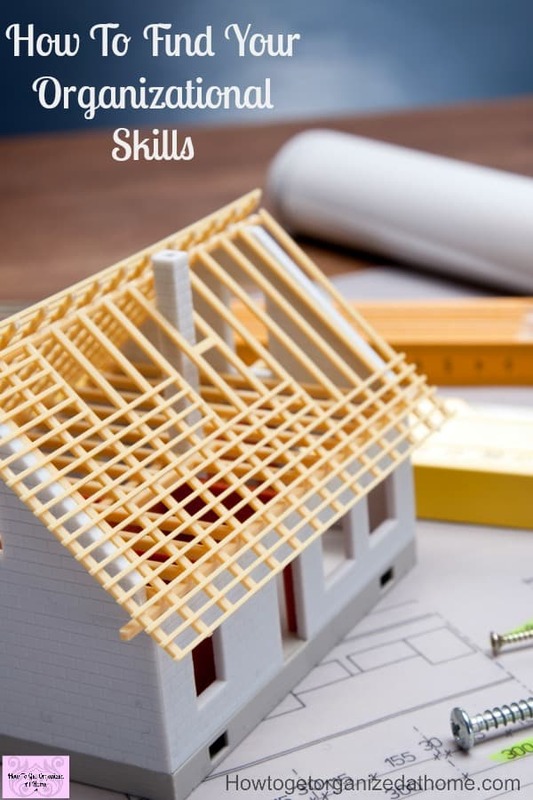 However, these might help you as well to get your home in order! Talk through options with others they might have ideas you haven’t thought of! Perfection isn’t real, you will never have a perfect home! Knowing what you want to organize is a start if you have struggled with organizing anything, start with yourself first! 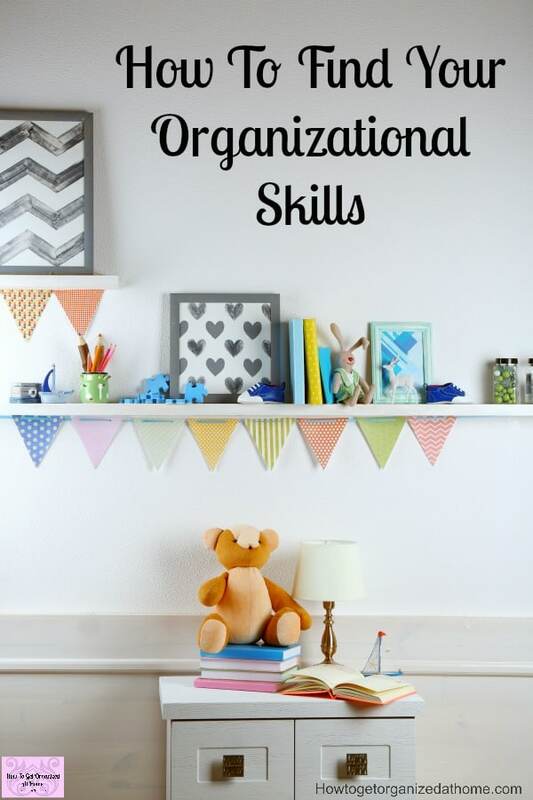 Learning how to organize your time and tasks is going to help you develop and grow your organizational skills. They are not just going to appear, you have to take time and work with the systems you are trying to develop your skills! How To Find The Right Planners And Organizers For You, is a great article that looks into the type of planner you want! You need some sort of planner, either electronic or paper-based. There are a couple I like that you can purchase: Ruth Soukup’s Living Well Spending Less Planner or the Tools4Wisdom planner! How To Use A Weekly Planning Sheet For Success, teaches you the basics of planning your week! 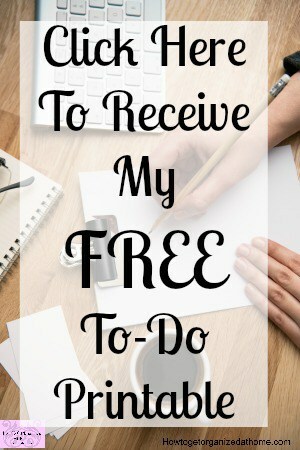 Creating a to-do list is important, it can really help with seeing what you have to do and what you really have time for! Having a place where you can empty your brain and know that you aren’t going to forget something because you have written it down can help. You won’t have so much floating around in your head! I love lists, but if you let your list get too long it can have a negative impact on how you feel! So, be sure to restrict the length of your to-do list to a realistic amount of tasks! Have a master list and take tasks off this list! It’s important to find your organizational skills as it will help to reduce your stress levels and getting out the door is easier too! You will start to find things in your home easier because everything has a place and cleaning will become a breeze too! As you will reduce the clutter you have! Not only will you feel better being more organized but your whole family will run smoother too!